Keep your lips smackin' for more jam. Everyone loves jam, but sometimes you get sick of your usual morning routine of spreading jam on toast. You want something new and fun to spice up your jam-filled life. 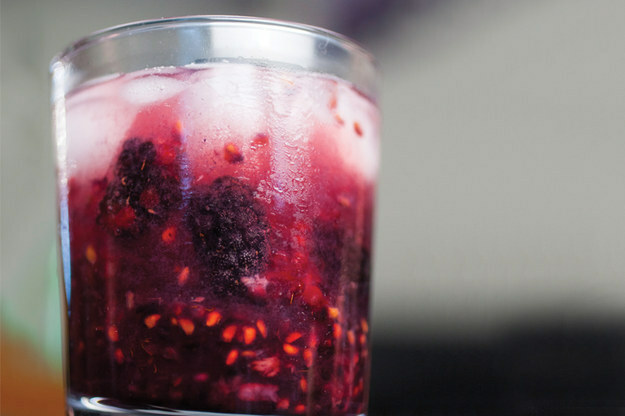 Try out these five original ways to use jam and you won’t be disappointed. A grilled cheese is a go-to classic for a simple, pick-me-up lunch. 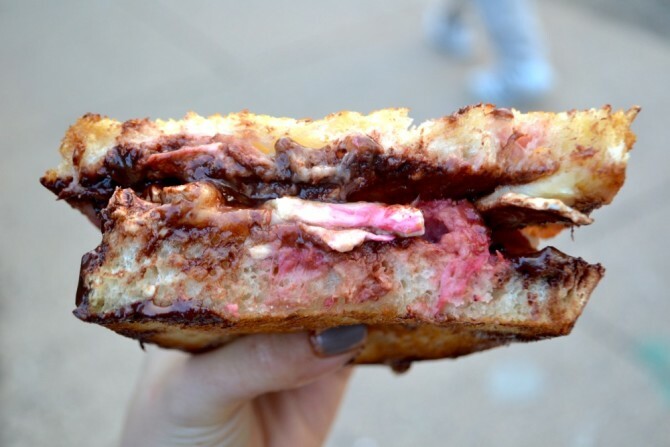 But what if you could take this grilled cheese to the next level? Just add a few spoonfuls of your favorite jam on top of your steaming grilled cheese. Enjoy the mixture of fruit and cheese swirling inside your mouth. There is nothing like a nice, cold milkshake. 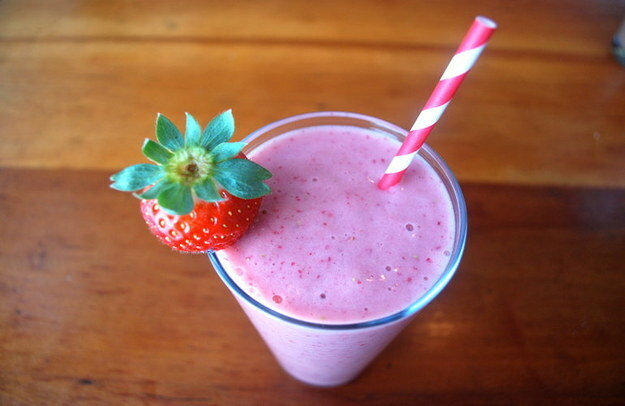 Amp up a strawberry milkshake by adding a few spoonfuls of jam to your blender as a way to enhance the fruity flavor. To find the full recipe, click here. Reinvigorate your plain french toast recipe by stuffing it. 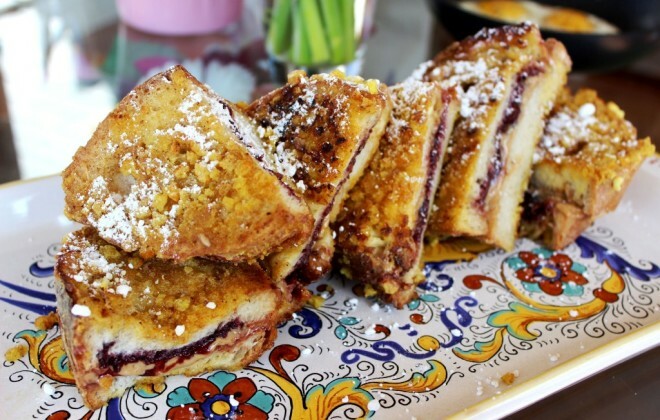 Mix cream cheese and your favorite jam together to create the filling for your oozy french toast. Then, take this fruity french toast to the next level by topping it with fresh fruit. Try out this delicious recipe. Are you a fan of lemonade, but sick of all the fake sweeteners? Just add a few spoonfuls of your favorite jam to the bottom of a glass and pour in your lemonade. The flavors will start to infuse, naturally sweetening your lemonade without all those chemicals. Check out these two variations: Berry Jam Lemonade and Berry Lemonade. 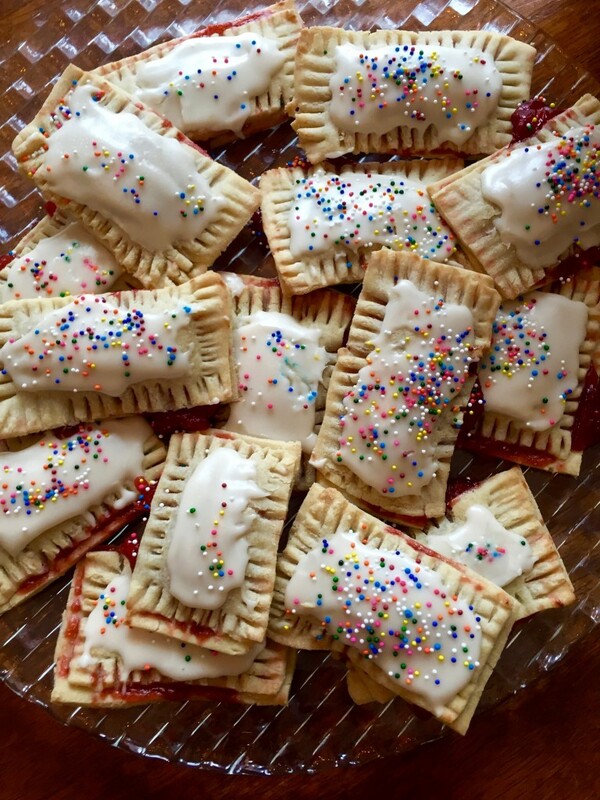 Once you make homemade Pop-Tarts you will never go back to store-bought. You can make these childhood treats a little more nutritious by using homemade jam as the filling. There is nothing like a warm, jam-filled Pop-Tart! Check out the recipe here.